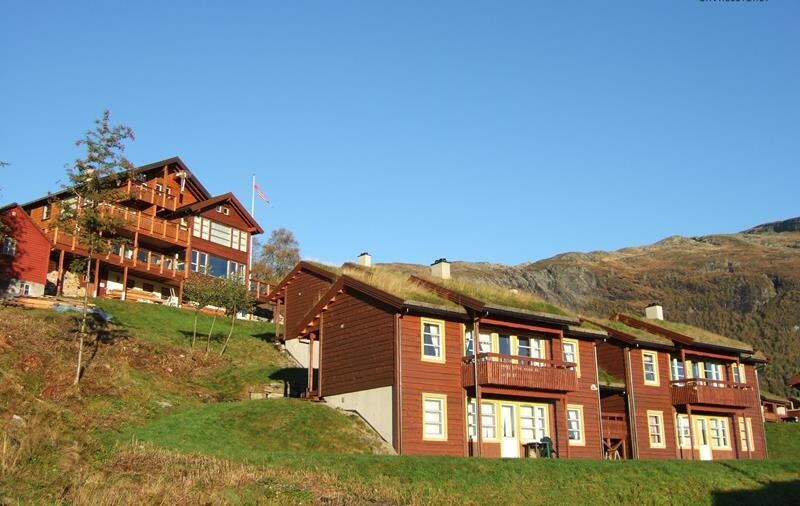 138 Beautiful log cabins situated by the Bavallstunet Base Station - most are ski in ski out. Varying in size from 2 bedrooms to 5/6 bedrooms. 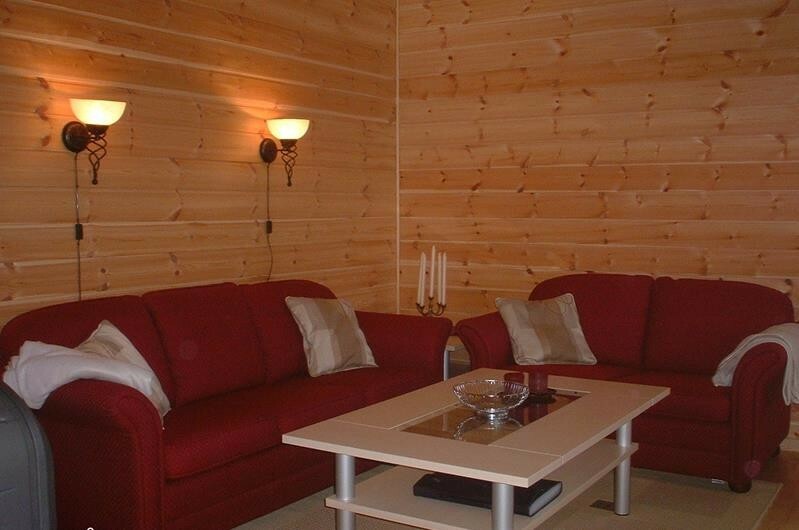 All cabins are fully equipped with full kitchens, Wi-Fi, satellite TV, barbeques, terraces and some have saunas. 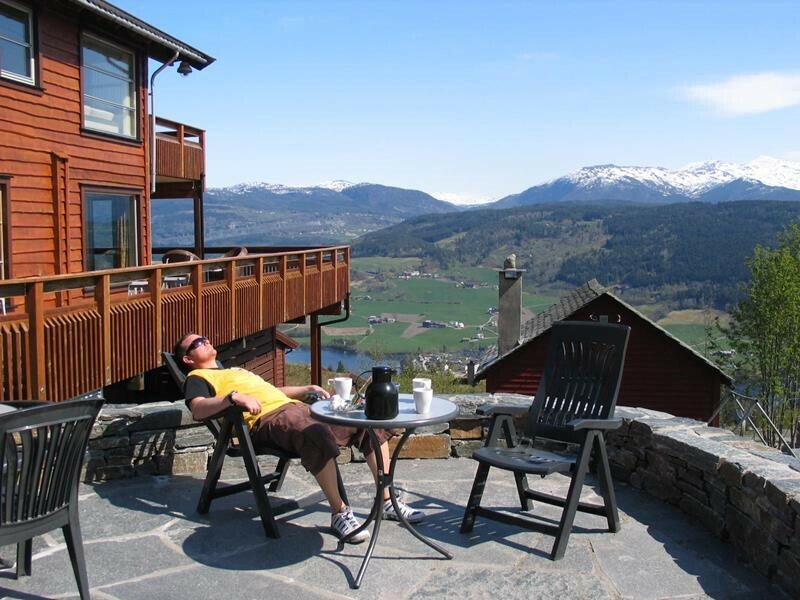 The cabins are of high quality and are well equipped for self-catering. Most have a wood stove, cable TV, sauna, tiled bathroom, washing machine, dishwasher, fridge with freezer compartment, stove, duvets and pillows. 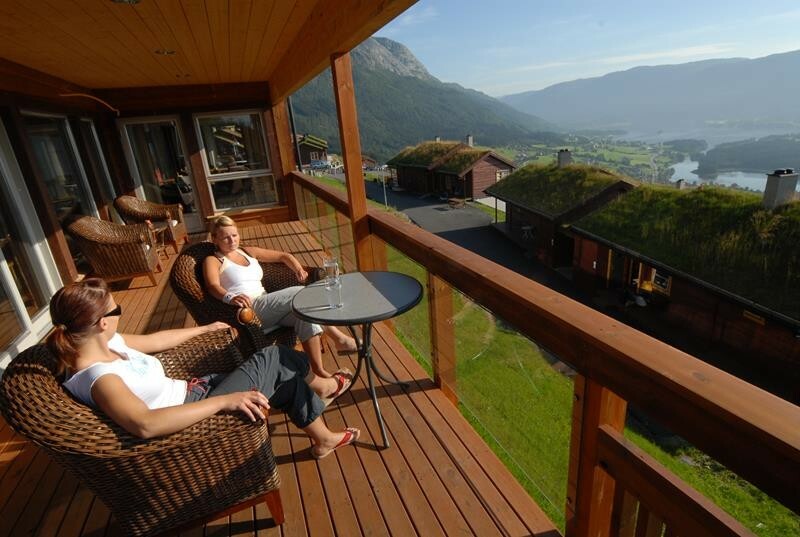 Sizes vary from small, cosy cabins with two bedrooms to larger cabins which have balcony bedrooms and sleep up to 12. Each cabin comprises two units, and is divided either vertically or horizontally. These cabins are approx. 55 m² on one level, and have two bedrooms, bathroom, living room, kitchen and wood stove. The upstairs units have a door opening onto a private balcony, while the downstairs units open onto a lawn or patio. These cabins are approx. 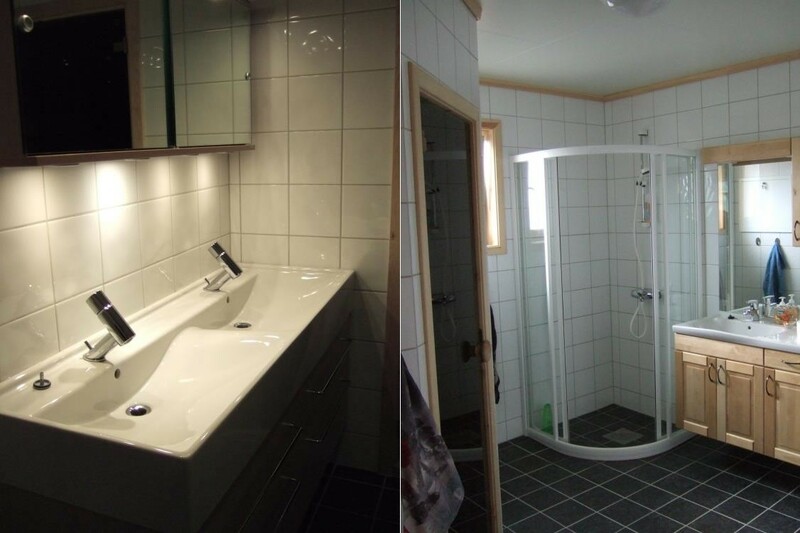 60 m² on one level, and have two bedrooms, bathroom with sauna, kitchen and living room. All are situated on the ground floor, with a door opening onto a private lawn or patio. These cabins do not have a wood stove. These cabins are approx. 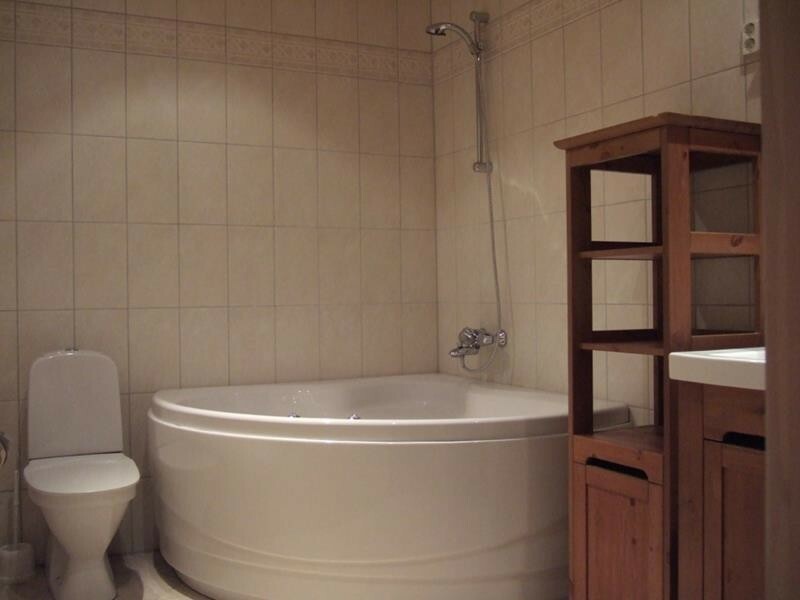 70 m², mainly on one level, and have two bedrooms, balcony bedroom, bathroom with sauna, kitchen and living room. Some have two WCs. These cabins are approx. 80 m². Around half of the cabins in this category are on two levels, with the rest on one level. 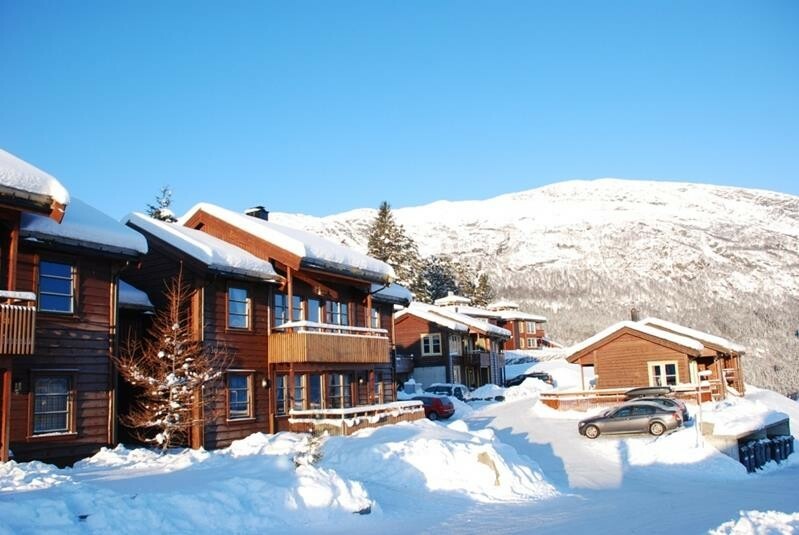 The cabins have three bedrooms, bathroom with sauna, kitchen and living room, and some have two WCs. The units on one level have a door opening onto both a balcony and patio, or lawn. These cabins are approx. 100 m² on two levels. They have a balcony bedroom, three bedrooms, bathroom with sauna, extra WC, kitchen and living room.